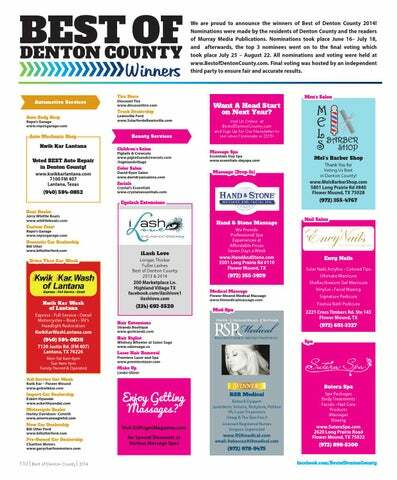 We are proud to announce the winners of Best of Denton County 2014! 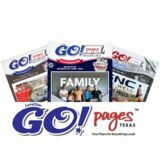 Nominations were made by the residents of Denton County and the readers of Murray Media Publications. Nominations took place June 16– July 18, and afterwards, the top 3 nominees went on to the final voting which took place July 25 – August 22. All nominations and voting were held at www.BestofDentonCounty.com. Final voting was hosted by an independent third party to ensure fair and accurate results.